Although BLU had a rough 2017, that hasn’t stopped the company from continually improving and continually releasing budget friendly devices. The latest example is the new BLU VIVO X. This 6″ phone has an 18:9 aspect ratio, 4GB of RAM and 64GB of storage at a price of $249. Plus, the company has all-but made their UI stock Android (with the addition of some Amazon apps). The new VIVO X is powered the MediaTek Helio P25 SoC, clocked at 2.6GHz and coupled with the Mali-T880MP2 GPU. The 6″ display renders at 1440x 720, yielding a reasonable ~268ppi (Pixels Per Inch). Camera wise, you have two rear facing 13MP shooters while on the front, you have dual 20MP cameras for selfies. Those selfie cameras also enable the Face Unlock feature which is built into the VIVO X. The phone also has a fingerprint scanner for rapid unlocking, has a 4010mAh battery that supports Quick Charge that can fully charge the phone in 2.5 hours. 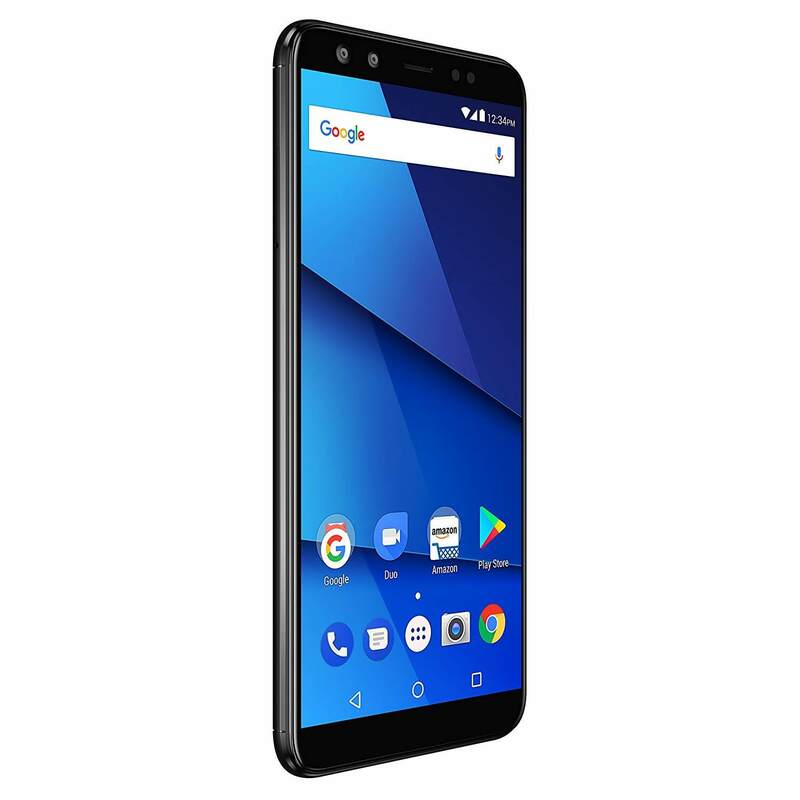 With these frequencies supported, AT&T users and T-Mobile users should have no problems using the BLU VIVO X. Also, the phone supports dual-SIMs if you don’t want to use the 2nd SIM slot for a MicroSD card for additional storage. You can expanded up to an additional 64GB. The phone will come with Android Nougat 7.0 on board. The VIVO X is currently at its special launch price of $249 through their Amazon storefront. It is available for shipping next week on February 27th. You can order it now and it will ship then and you won’t be charged until it ships per Amazon’s normal process.